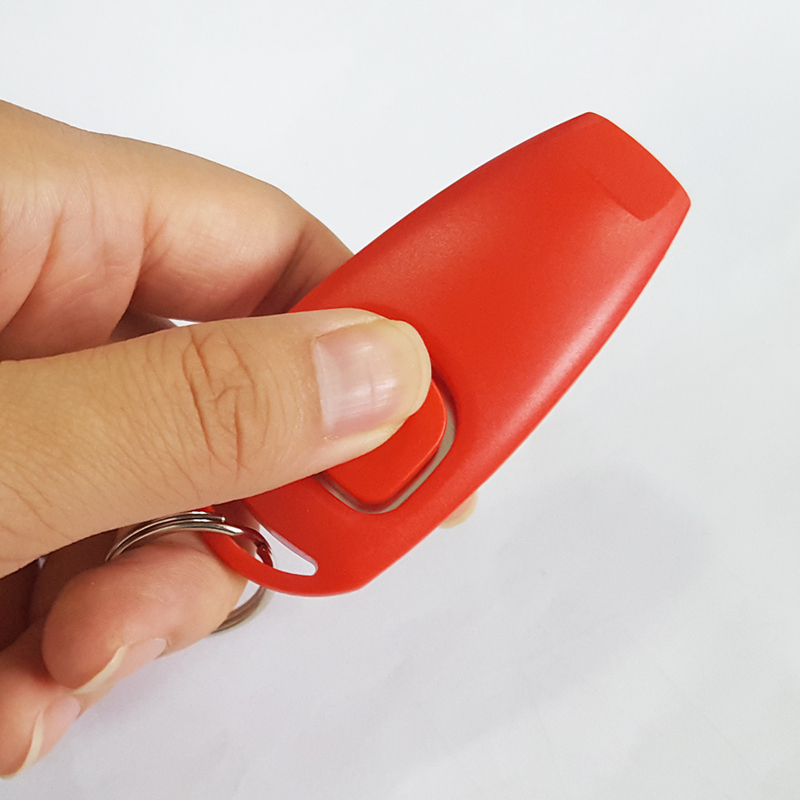 Combines two of the most popular Dog Training Tools: a clicker and a whistle, making it an essential training product. 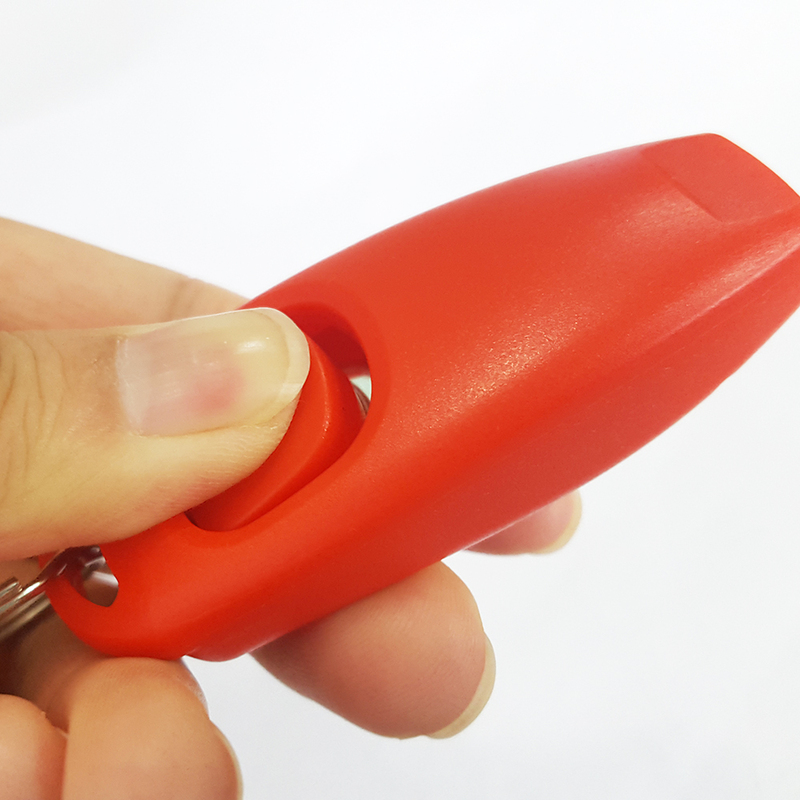 With keyring to hanging together with your keys. 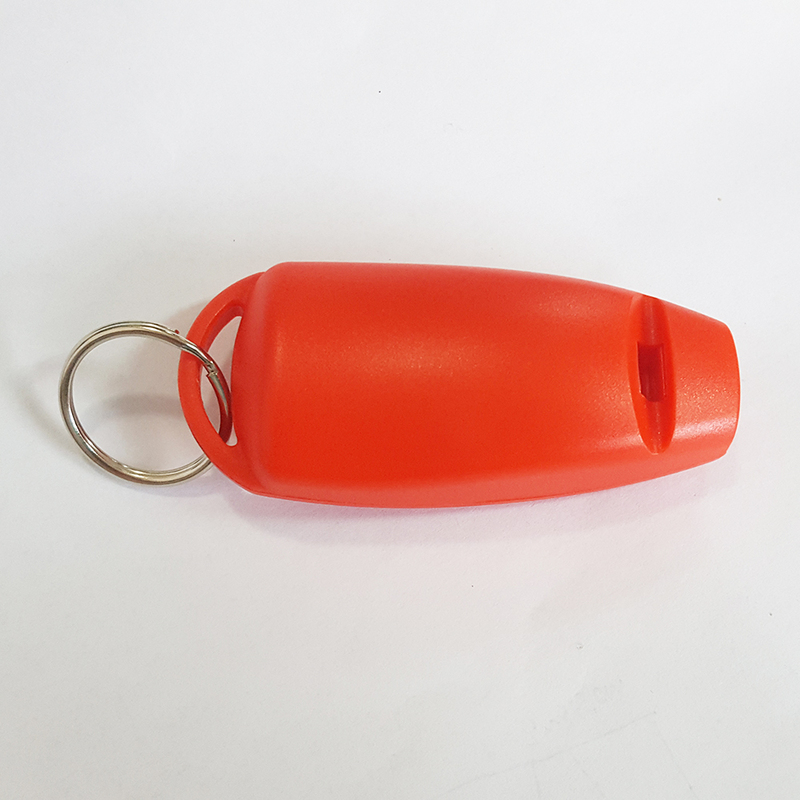 Looking for ideal Dog Training Tools Manufacturer & supplier ? We have a wide selection at great prices to help you get creative. 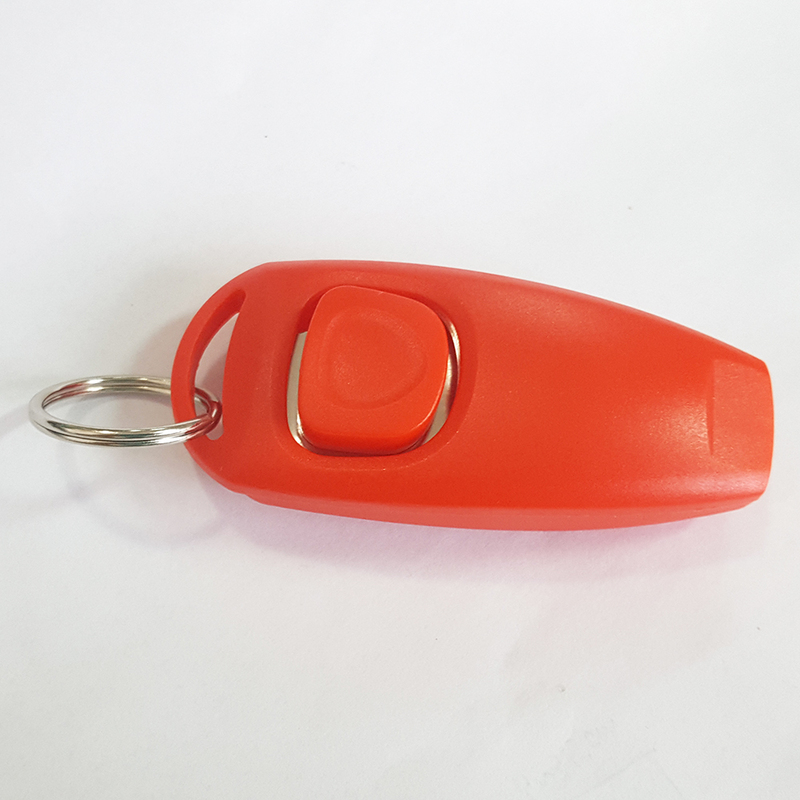 All the Training Whistle and Clicker are quality guaranteed. We are China Origin Factory of All in One Training Tools. If you have any question, please feel free to contact us.